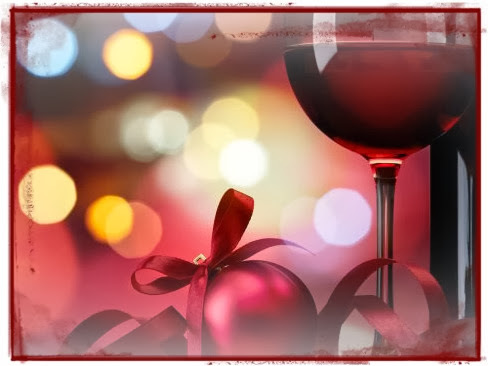 NO need to “wine” this holiday season. Instead show your sparkling hospitality with this pantry to pretty tip. With the Christmas spirit in the air and New Year’s Eve right around the corner. The gathering of friends and loved for festive party fun, including food and delicious cocktails come to mind. What also, comes to mind, is a tradition, my mother used to doing during the holiday season; which was wine tastings. But, before this festive event, she used to always clean her wine glasses, carafes, and crystal, with vinegar. I know, when you hear the word vinegar and wine in the sentence it usually isn't a good thing. But, in this case I think we really knocked it out of the cellar. So today, I am going to share with you this pantry to pretty bit, on how to get you wine glasses to shimmer, like the glistening snow. Well not really, but you get the idea. 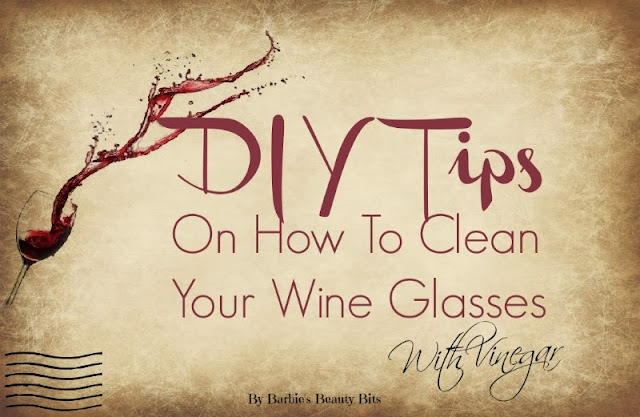 If your wine glasses or crystal have become cloudy, this remedy is really worth a toast! Place the wine glasses in the dish pan. Make sure they are not touching each other. Take the vinegar and pour enough to cover the wine glasses completely. Soak them for 2 hours. Rinse, with warm water & soap. Dry with a terrycloth towel. A Bonus Tip: This one I uncorked on my own! If you add some vinegar to your dishwasher when washing, it will help prevent your glasses from getting foggy and yucky looking! So there you have it, another DIY tip on how to get your wine glasses clean!